What Can I Do If I Can’t Afford My Chapter 13 Anymore? 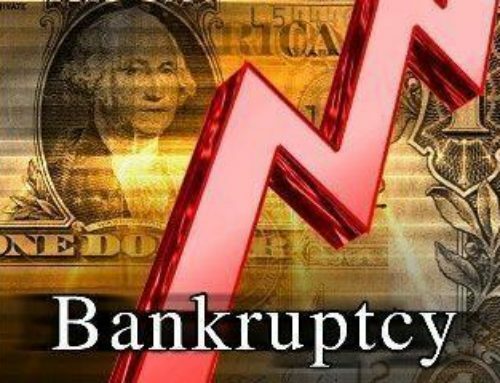 Home/Bankruptcy/Oregon - Chapter 13, Washington - Chapter 13/What Can I Do If I Can’t Afford My Chapter 13 Anymore? 1.) 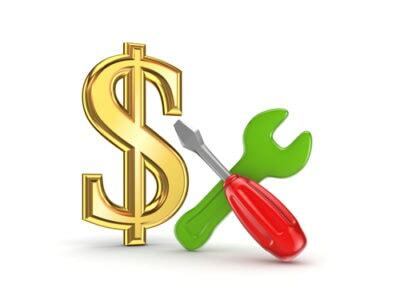 Modification: In both Oregon and Washington, temporary modification of a Chapter 13 Plan is almost always available and is a wonderful solution, provided that the change of circumstances that compelled need to modify the plan actually left the debtor with the funds to actually make some kind of Plan Payment. 2.) 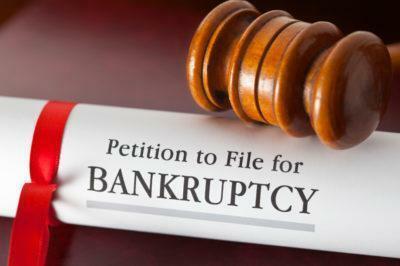 Conversion: If the change in a Debtor’s circumstances is so drastic that the debtor can no longer afford a plan payment, and the debtor has not filed a prior Chapter 7 Bankruptcy within the eight years prior to the date of filing, conversion from a Chapter 13 Bankruptcy Case to Chapter 7 may be the perfect solution. Conversion is readily available in both the Oregon and Washington Chapter 13 Cases. Conversion is not, however, a step that should be taken lightly. 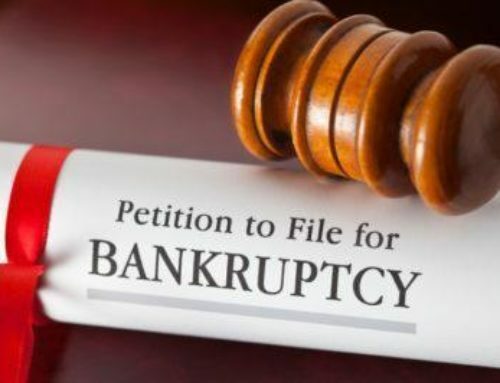 Debtors should consult with their attorneys prior to converting their cases to Chapter 7 to make sure that they are eligible and that all their real and personal property will be protected in a Chapter 7 Bankruptcy Proceeding. 3.) 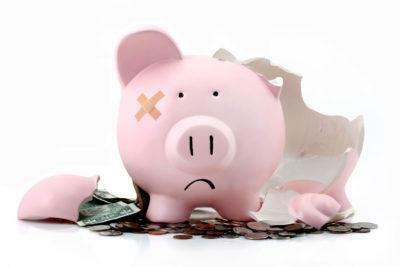 Hardship discharge: When income declines drastically and there is no reason to believe that things will improve, the debtor may apply for a hardship discharge. 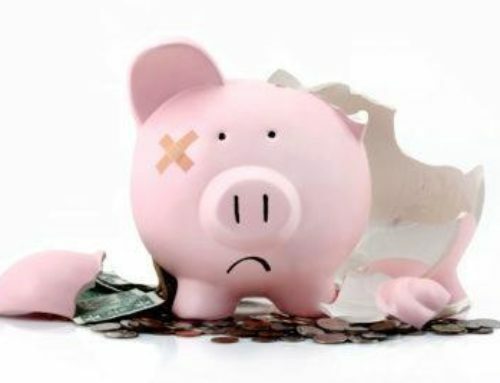 In order to qualify, debtor needs to prove their creditors have already received as much as they would have if the case had been filed as a chapter 7 and that the debtor’s inability to complete the plan is beyond the debtor’s control. Though not as common as conversion, hardship Discharge is available in both Oregon and Washington. The fact is that there are at least three solutions when a Plan goes sideways. Waiting for your case to be dismissed is rarely the way to go. If your Chapter 13 Plan is now going nowhere fast, call your Oregon or Washington Bankruptcy Attorney today.